By selecting from the start of the products / services from the web, specifically in the header, by clicking the dropdown and entering the "BECOME A MEMBER HERE". You can also access this section from the "Membership Benefits" by clicking on the "Become a member for 5 € per month" or choosing one of the two proposed assessments. The user to access services offered by the provider, you must register via the website, by creating a user account. For it, This should provide freely and voluntarily personal data that will be required. The user will select a username and password, pledging to make diligent use of the same, and not make them available to third parties, and to notify the lender the loss or theft thereof or the possible access by an unauthorized third party, so that it may proceed to the immediate blocking. The user may not select as user name words that are intended, the others confuse identify this as an integral member of the provider, and offensive expressions, and generally slanderous, contrary to law or the requirements of morality and decency. Highlight the CVV will be used to proceed with the validation of the transaction, It not is stored permanently by the ClubDiegoCoquillat. 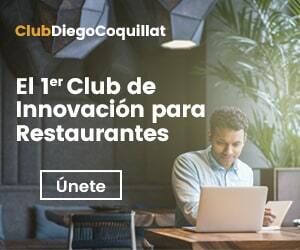 Once the process is completed, both credit card like Paypal, the customer will receive two emails from Club Diego Coquillat with the following information.